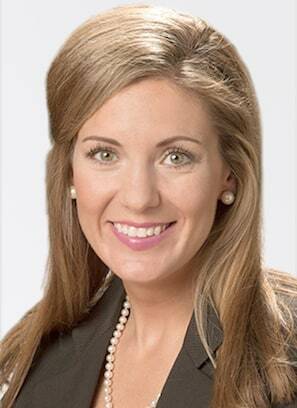 Anna O'Neal is a shareholder with Wiener, Weiss & Madison. She joined the firm in 2017 and practices in the areas of commercial litigation and oil, gas and natural resources. Prior to joining the firm, Anna's practice focused on mineral and property law matters. She also has experience advising on natural gas midstream pipeline issues, political subdivision governance, and zoning and land use matters.